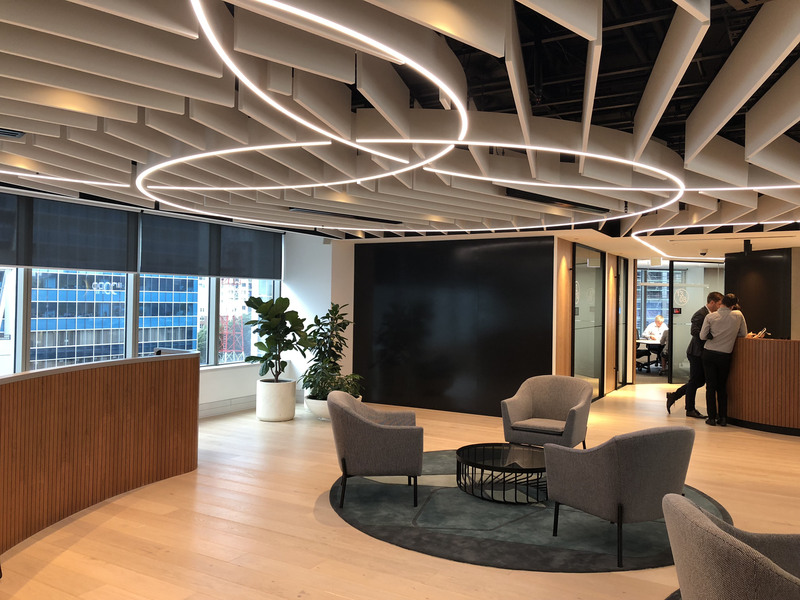 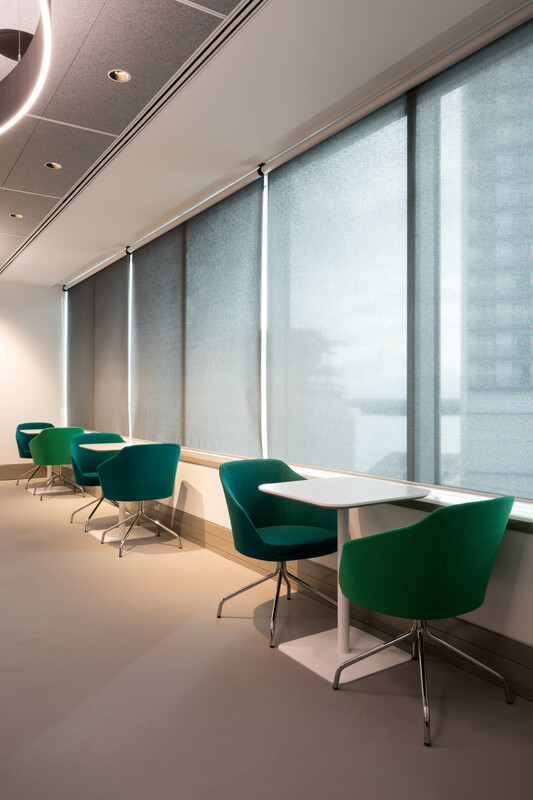 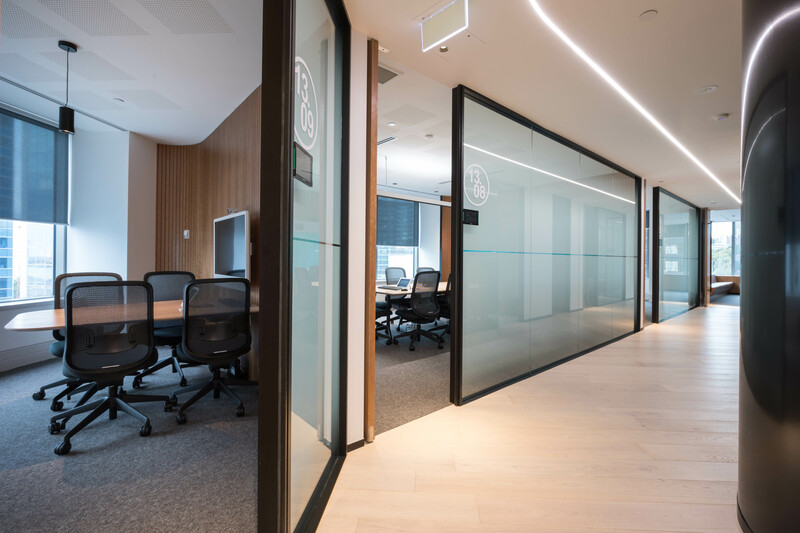 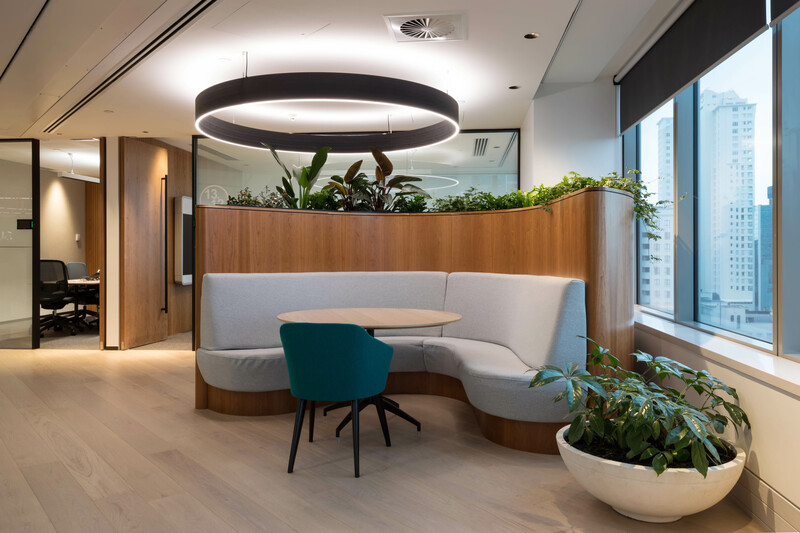 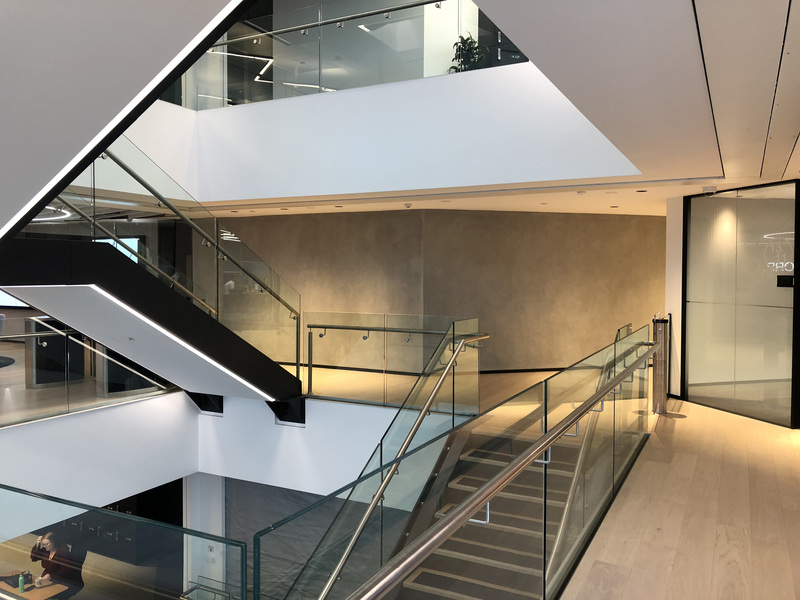 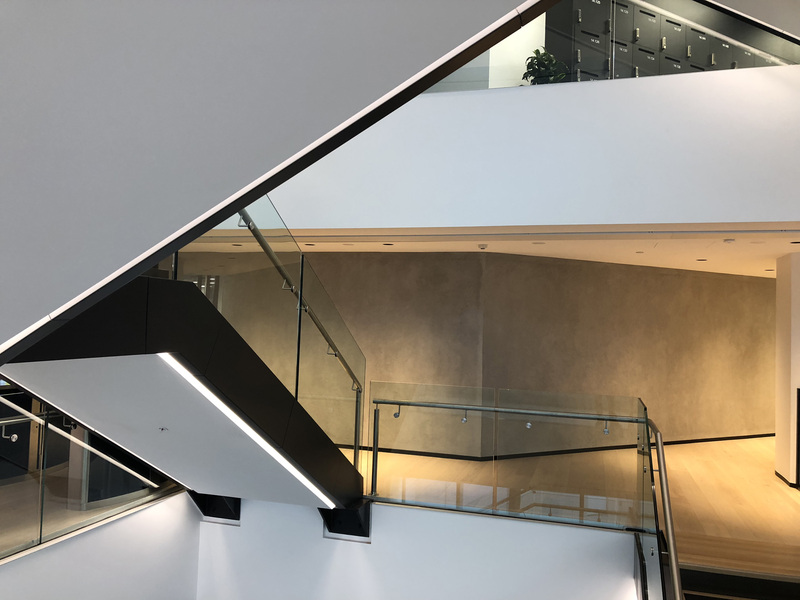 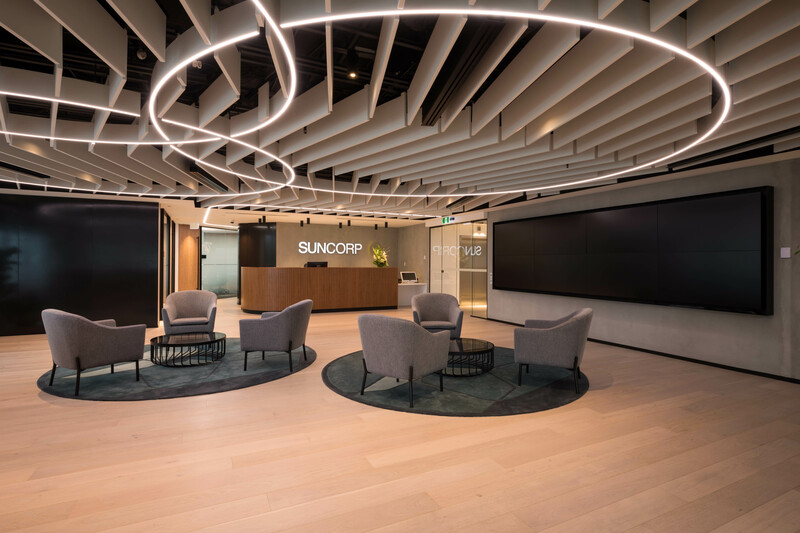 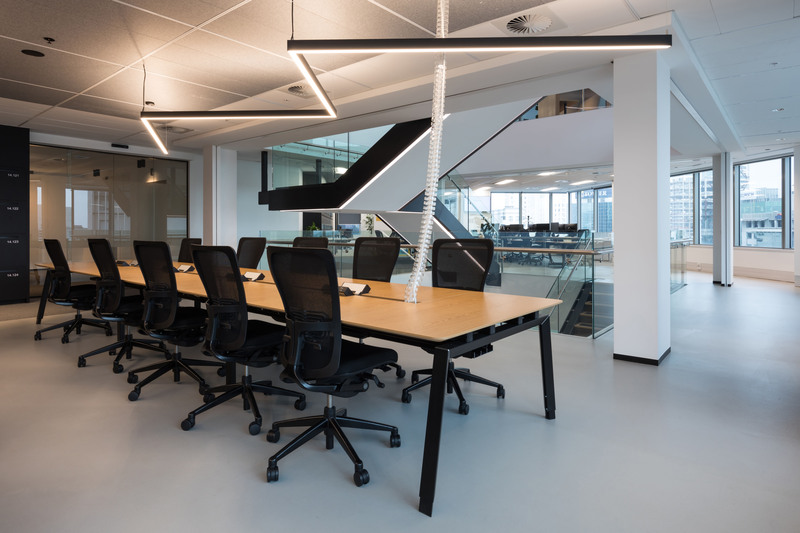 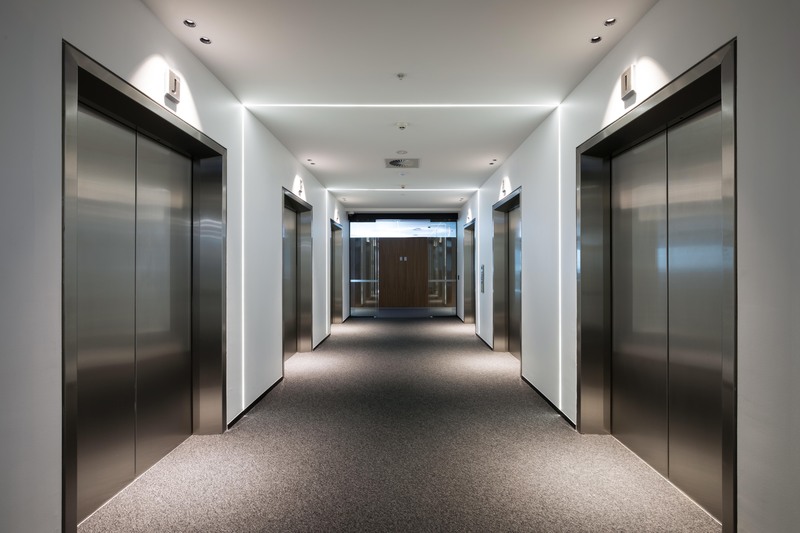 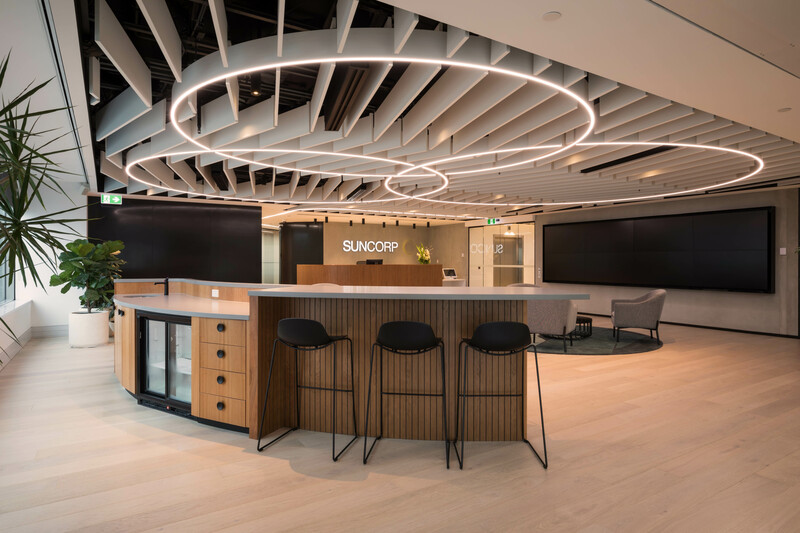 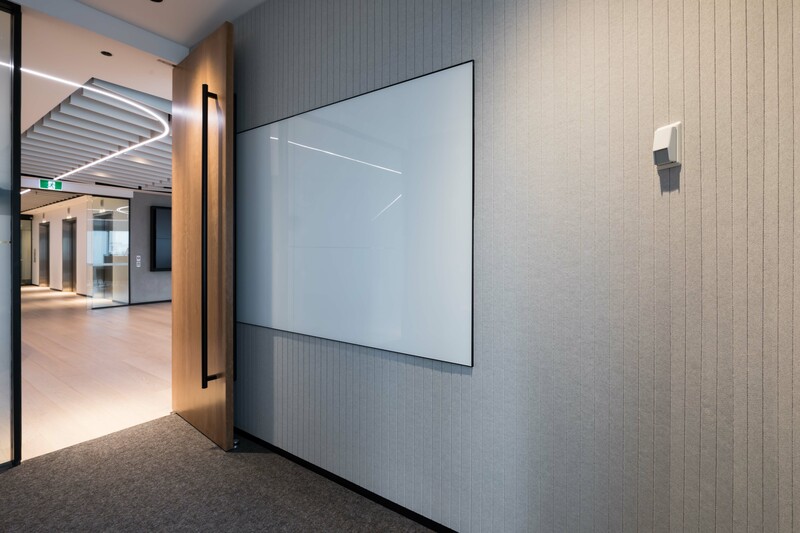 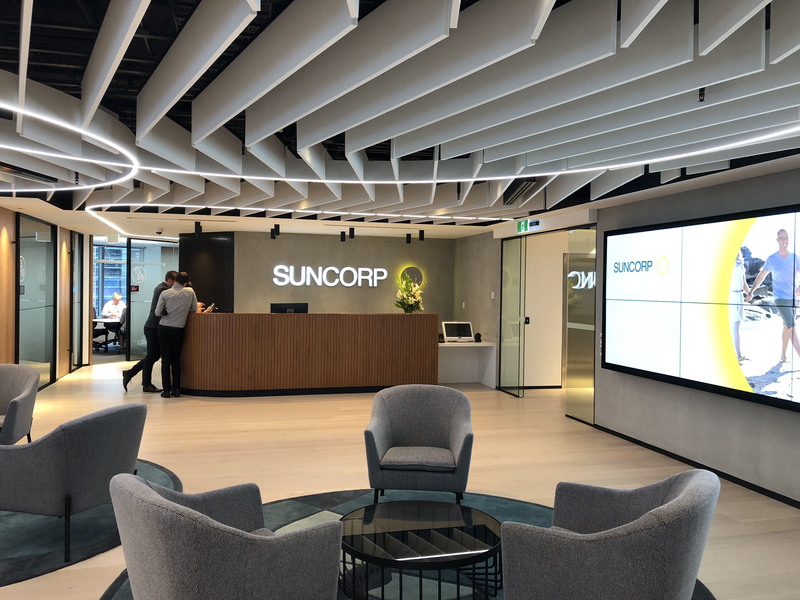 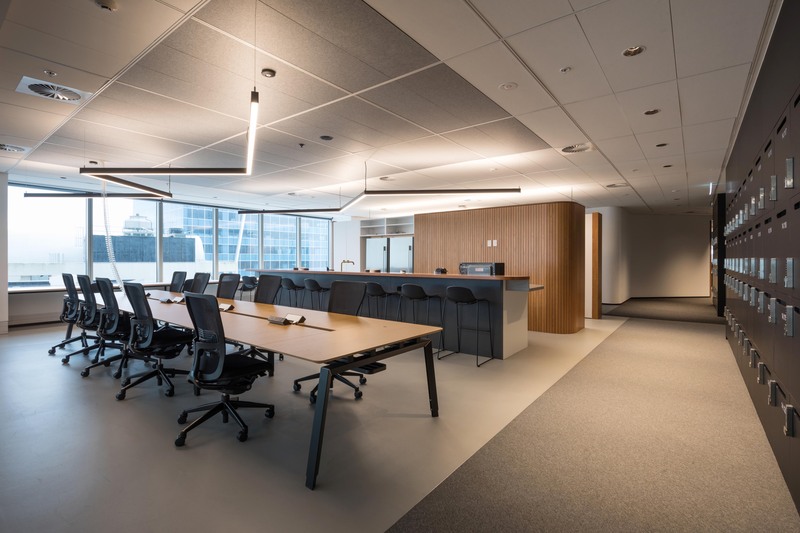 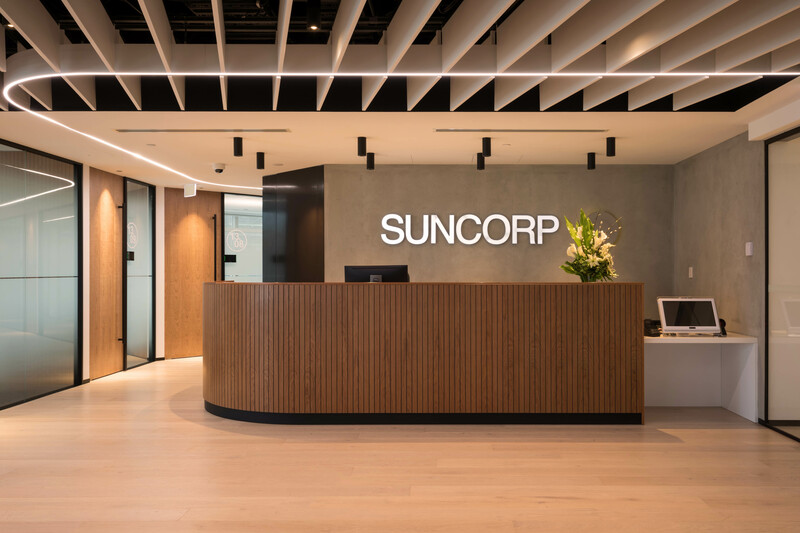 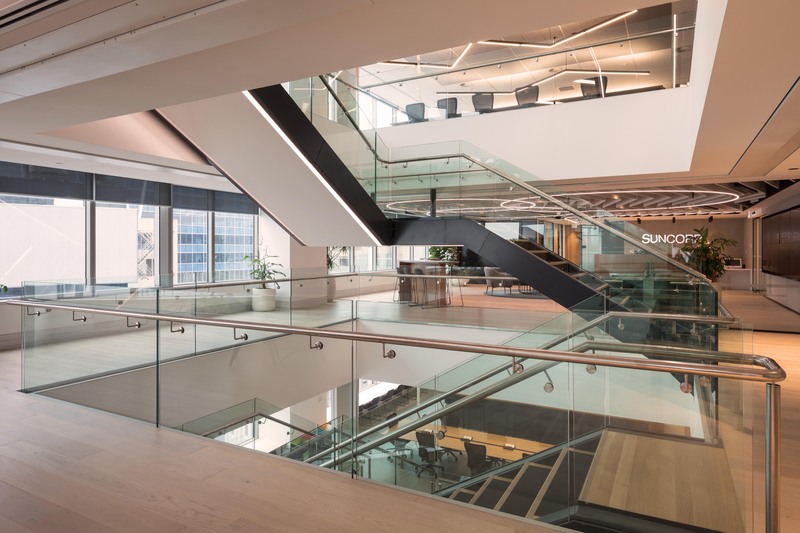 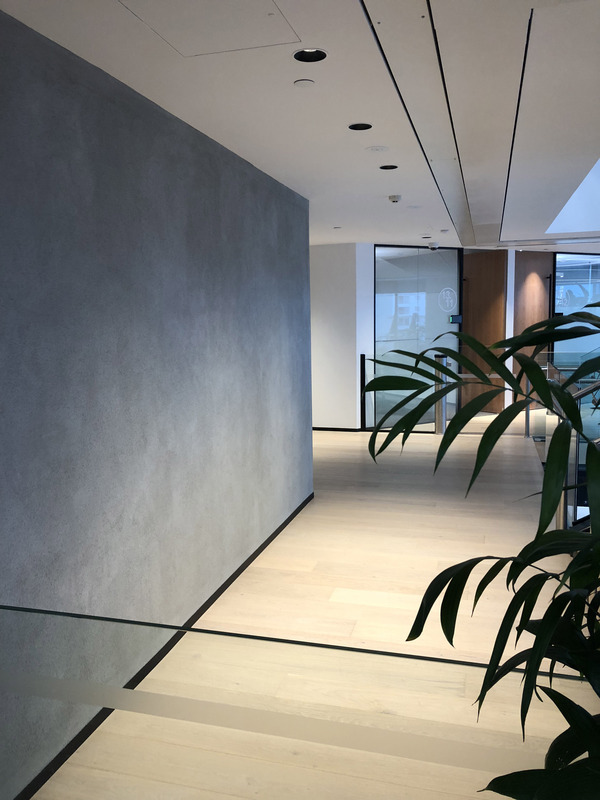 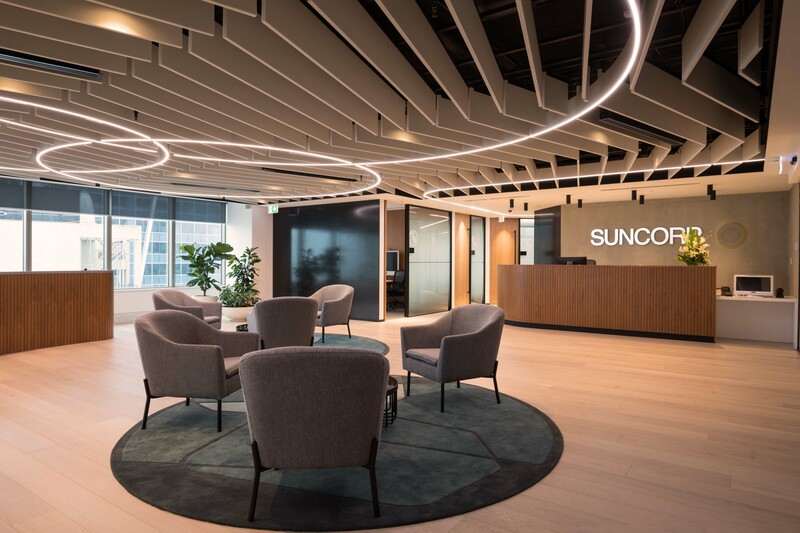 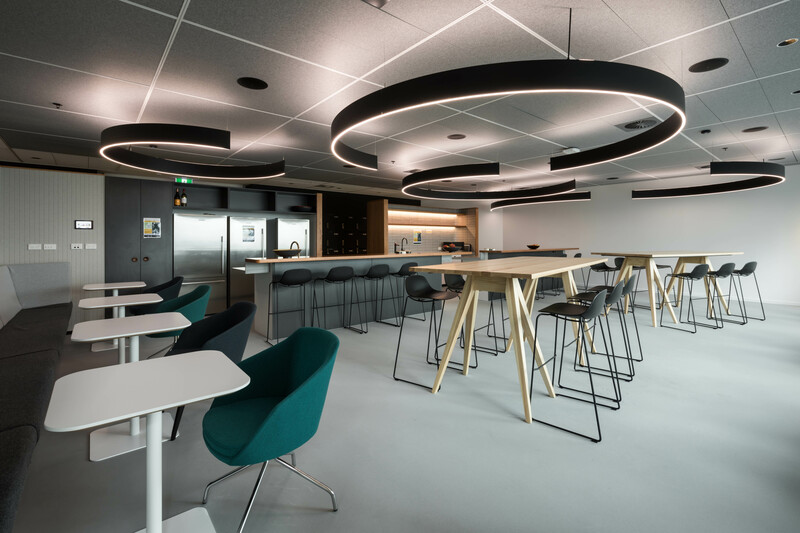 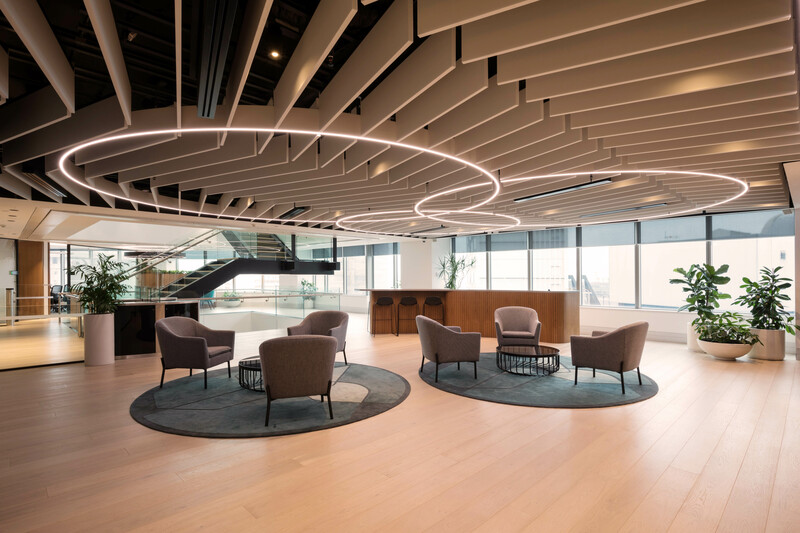 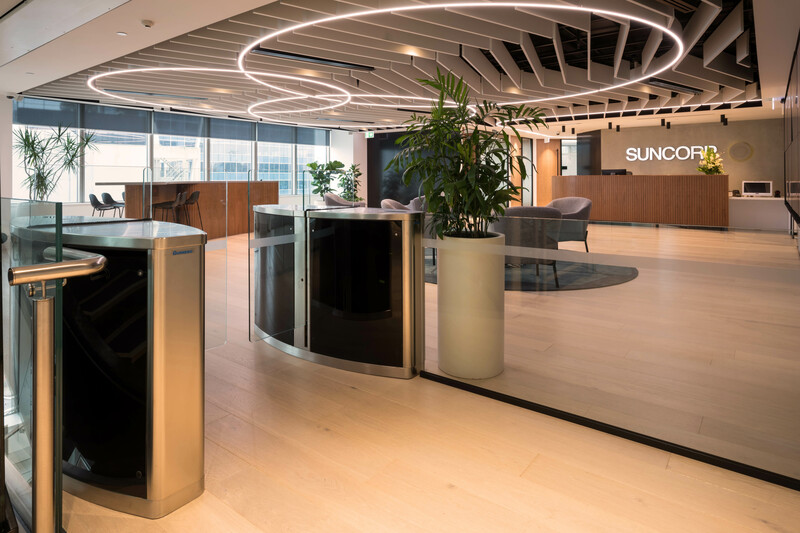 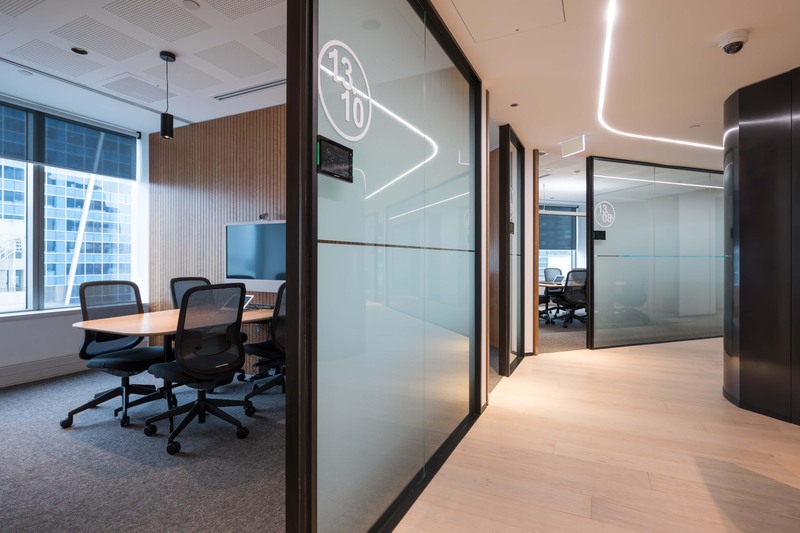 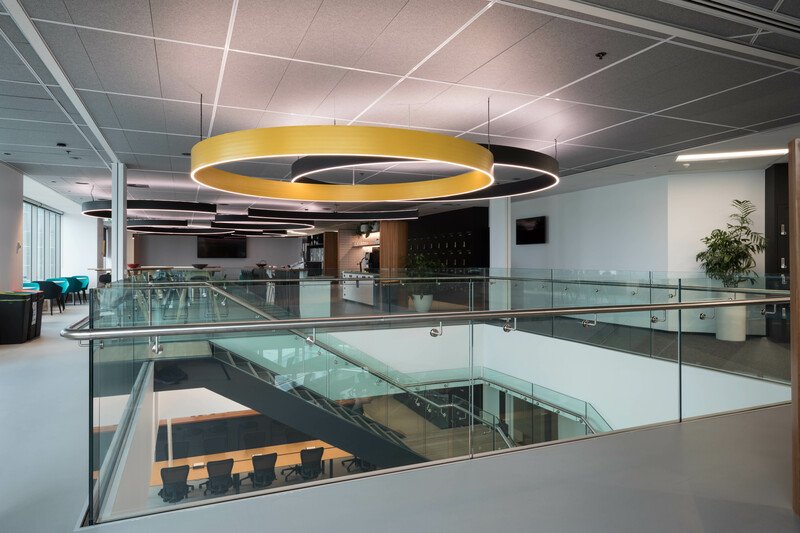 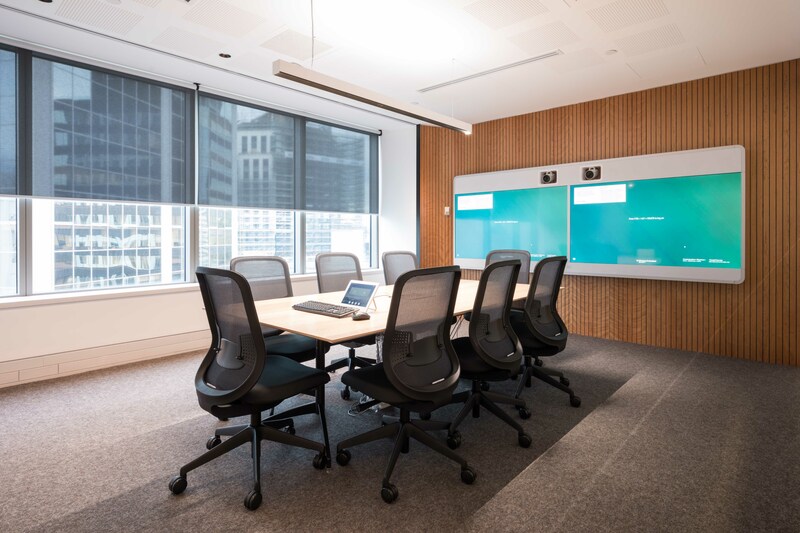 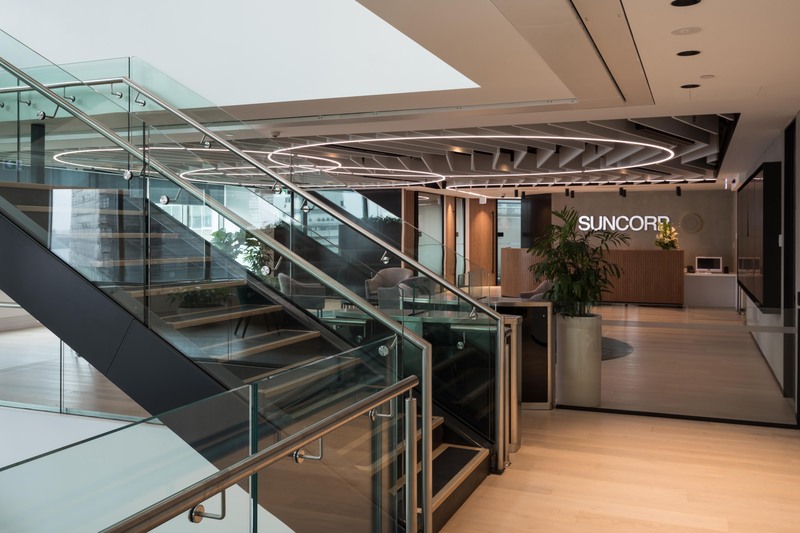 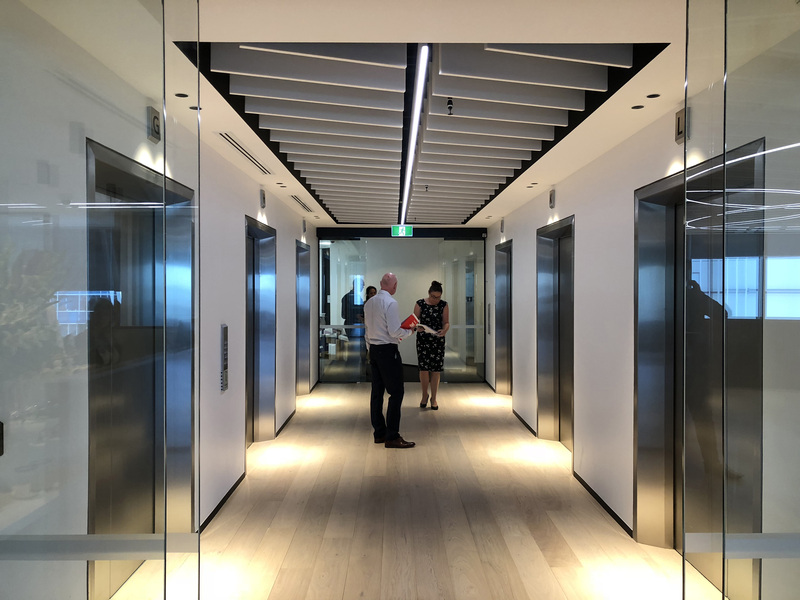 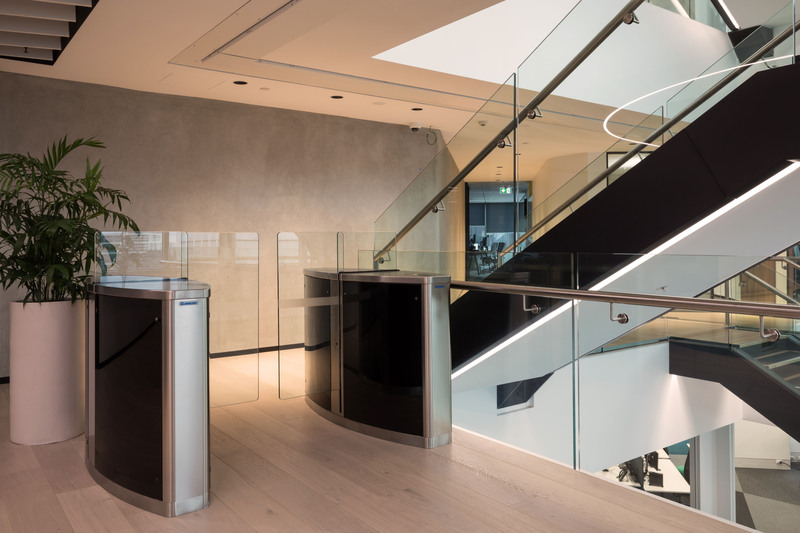 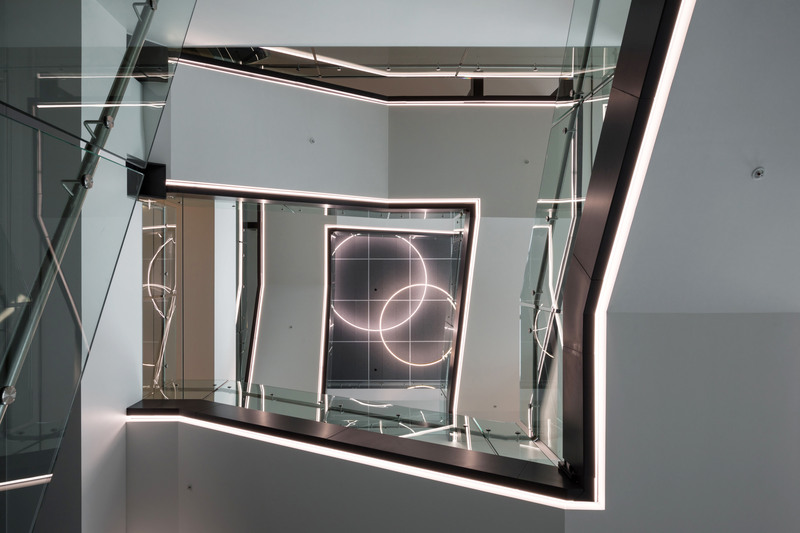 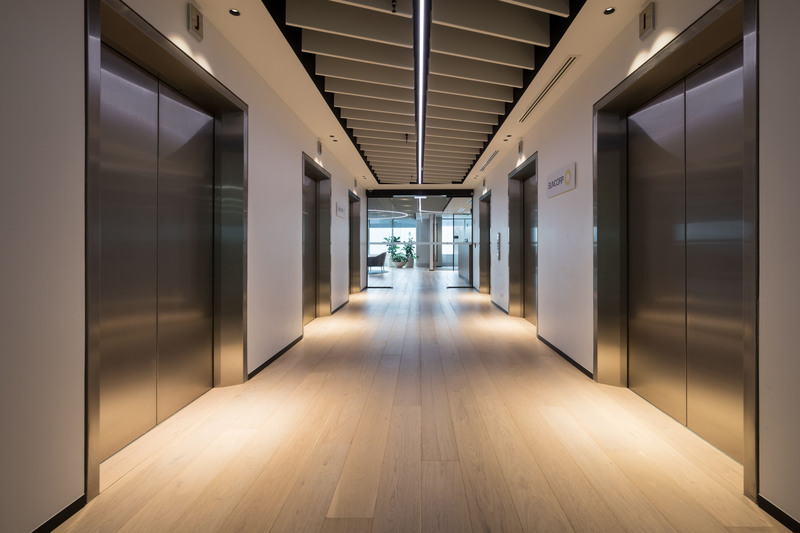 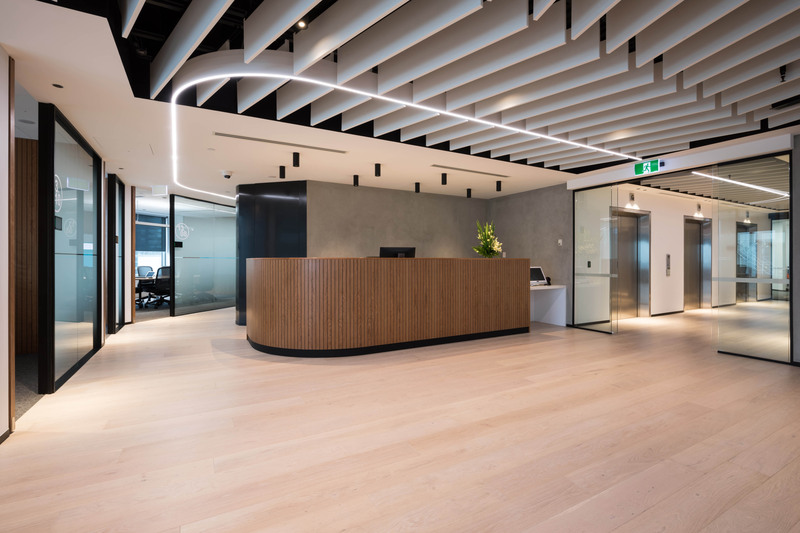 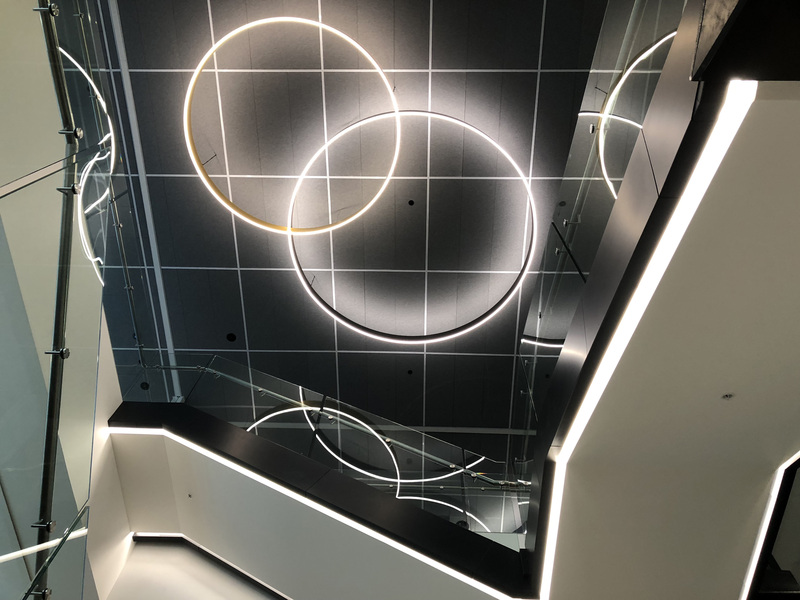 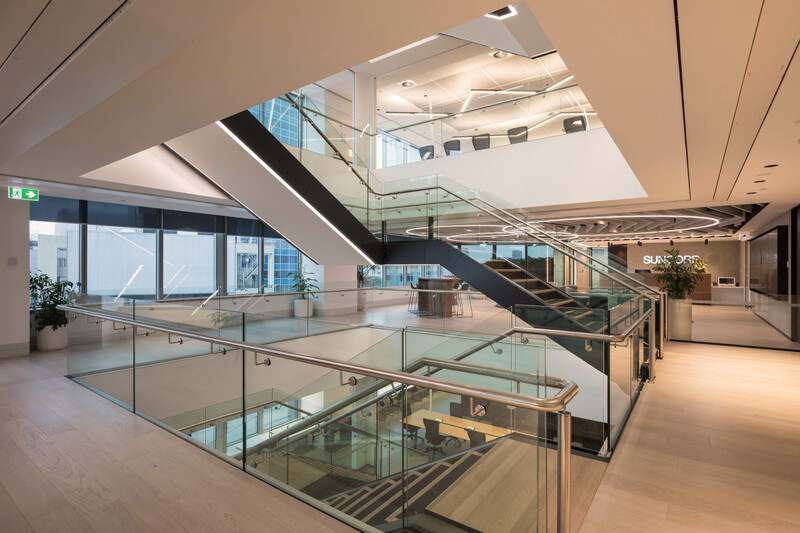 A project we completed with interior architects Unispace and the client Suncorp. 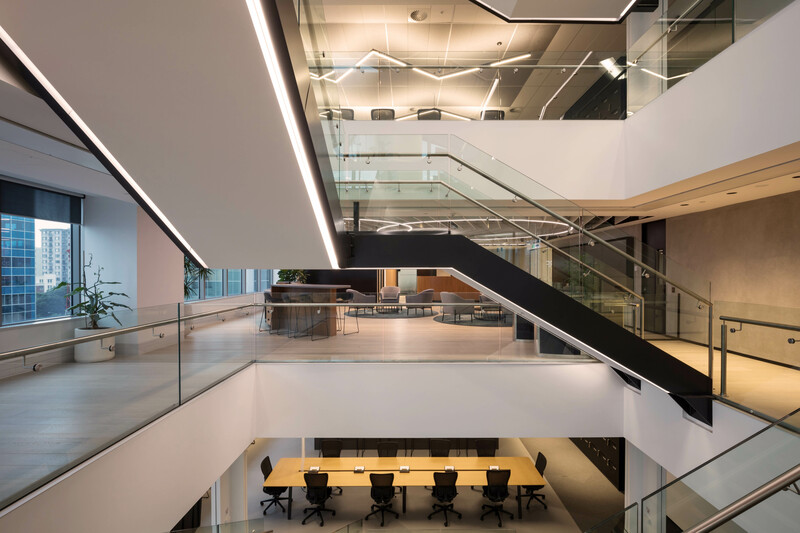 This project was a Finalist in the Best Design Awards 2018 and won Silver. 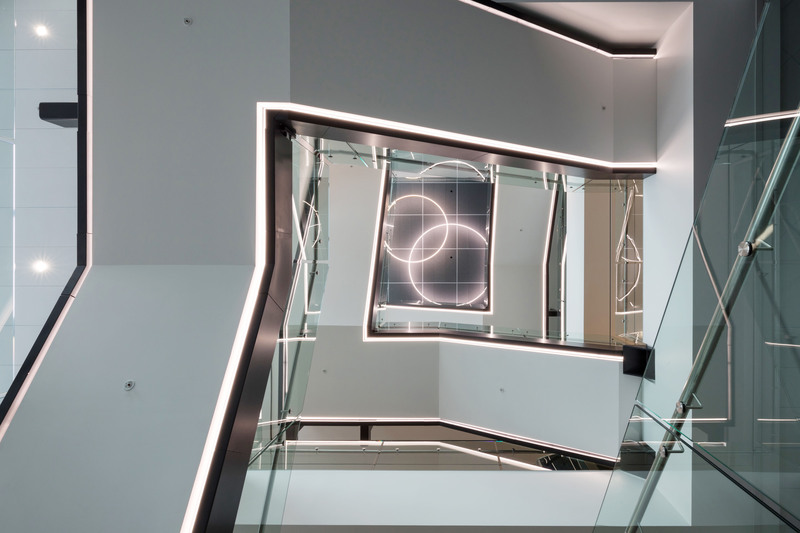 Photos courtesy of Mark Scowen and own supplied.